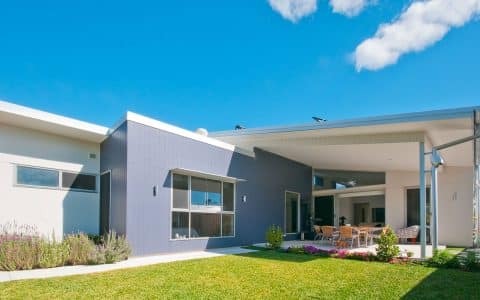 Why build a steel framed house? Why build a steel frame house? 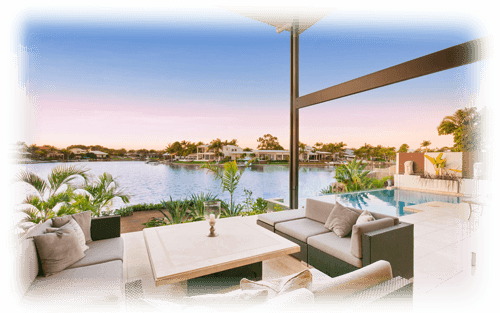 The frame of your new home might be invisible by the time you move in, but like a strong foundation, the frame of the building determines the quality of your home both in the long and short terms. 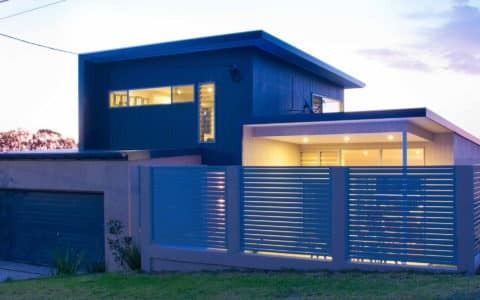 For straight, flat walls, square corners, a straight roof and a durable building that will weather the years beautifully — minimising popping nails, plaster cracks and pest damage, you need to carefully select a strong, durable frame. At Civic Steel Homes, our builders recommend steel frames because of the many benefits these have over traditional wood frames. As a custom home builder we appreciate the greater design flexibility that steel offers over “stick” frame construction — and so will you when you see what steel framing can achieve on your block. For example, the higher strength to weight ratio of steel compared with timber frames means steel produces lighter, stronger frames with greater spans. 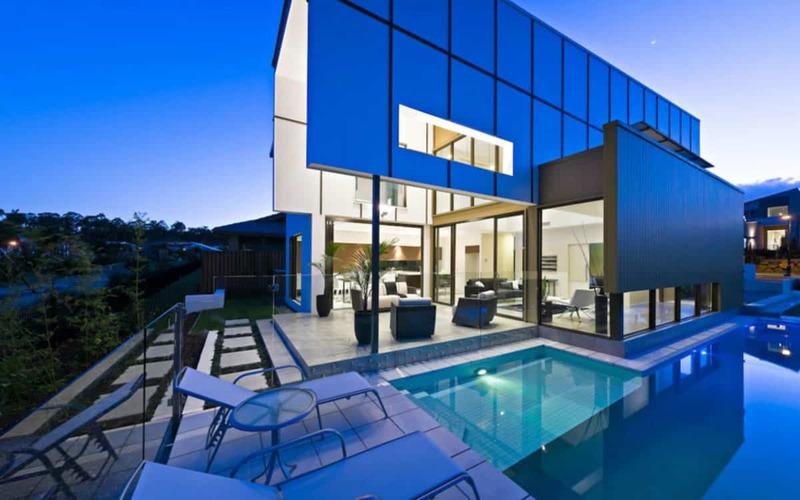 This opens up large spaces inside your home and allows for more architectural glazing. 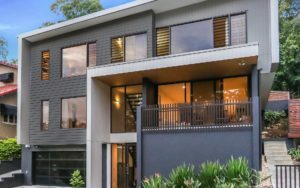 What’s more, steel frames homes in brisbane are precisely manufactured — allowing for beautiful square corners and straight lines sought after in modern contemporary living. 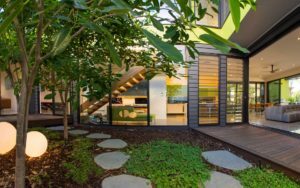 Steel frames are created from sustainable-engineered material that makes them a good environmental choice. Steel framing is non-toxic, allergy free and recyclable. 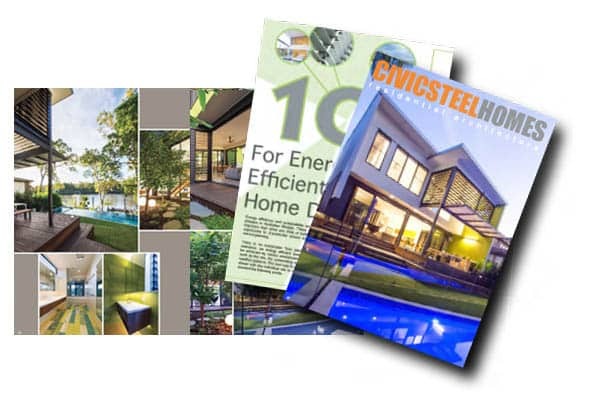 Steel frames are a good design choice to assist in achieving challenging sustainability targets. This is because steel allows for variations in wall thickness and easy attachment of thermal and acoustic materials. The wide availability of research data available on steel also takes much of the guesswork out of contemporary energy-efficient design. The inherent strength and consistency of steel, and the wide range of steel frame sections available, makes it possible for our builders to create large open spaces with fewer framing members. This is especially useful on difficult blocks where stable, slender structures and long spans create simple foundation designs — reducing construction times and costs. 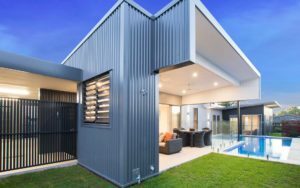 Unlike timber, steel house frames are also dimensionally stable. There is no shrinkage, no rotting, and no warping. This means no jammed doors and windows, no wavy walls and no sagging roof lines — so your home looks as good as the day it was built for years and years to come. Eliminating the possibility of termite damage is very much still a popular reason for using steel. The fact that it is not susceptible to mould, will not burn, and withstands higher wind loads and seismic activity should not be overlooked. 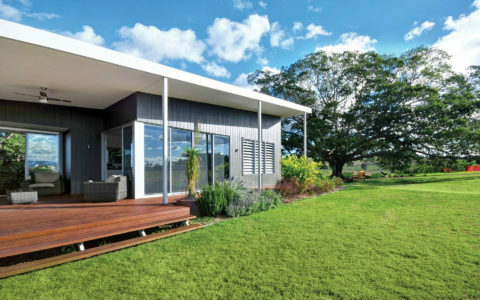 As a non-combustible material, steel simplifies the design of elevated flooring, verandas, carports, and other architectural features — particularly in bushfire-prone areas. Since steel house frames are always fully earthed, the potential for concealed ignition leading to building fires is significantly reduced. 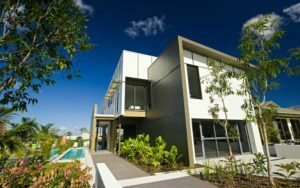 This quality assured framing method is allowing the builders at Civic Steel Homes to create some of Queensland’s best and newest examples of modern architecture. 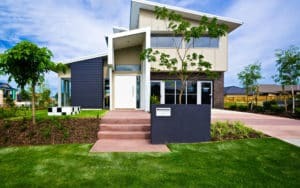 Look into a steel frame house today.